This Fish Burger’s, stuffed with mushroom’s recipe is one of many delicious,traditional Ukrainian recipes. If you attend Slavic weddings, you most likely tried these Fish Burger’s or very similar ones. 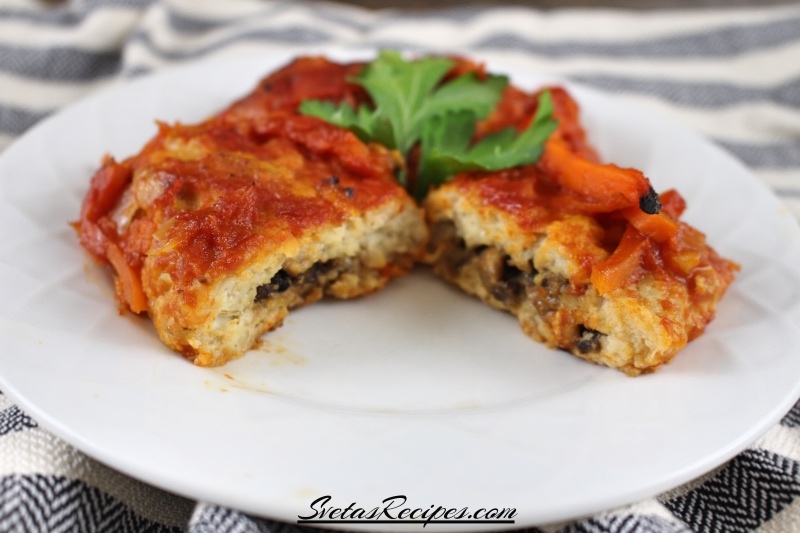 This is definitely a must try recipe, especially if you are trying to eat healthy foods. 1.) In a large bowl add your bread and milk. Let it sit for 30 minutes, wash, dry and cut your mushrooms and onions. Place your mushrooms and onions into a hot oiled skillet. Fry for 5 minutes on a medium temperature. Ground your fish file into a large bowl with a grinding machine. 2.) 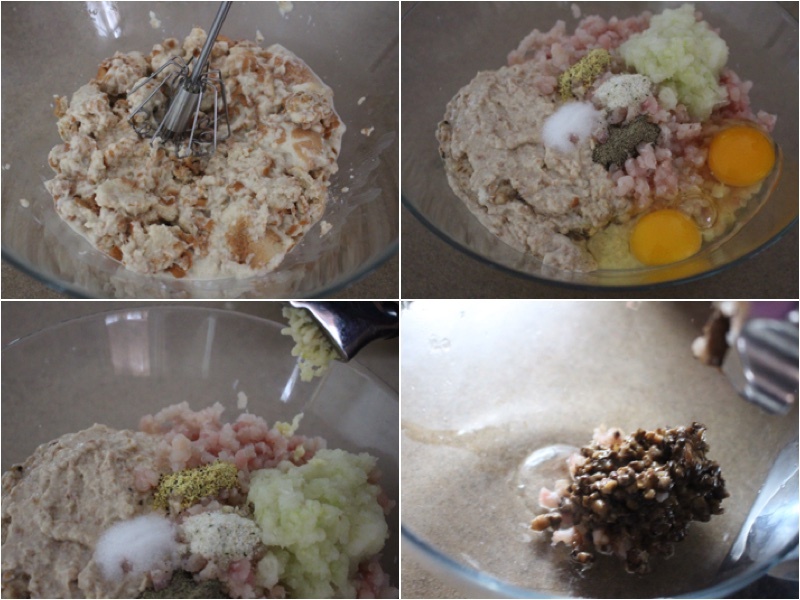 Mix your bread mixture with a blender so it would be in smaller pieces. In the same bowl add onion, eggs, seasoning, crushed garlic, fish file and mix together well. Also grind your mushrooms into a separate bowl with your grinding machine. 3.) 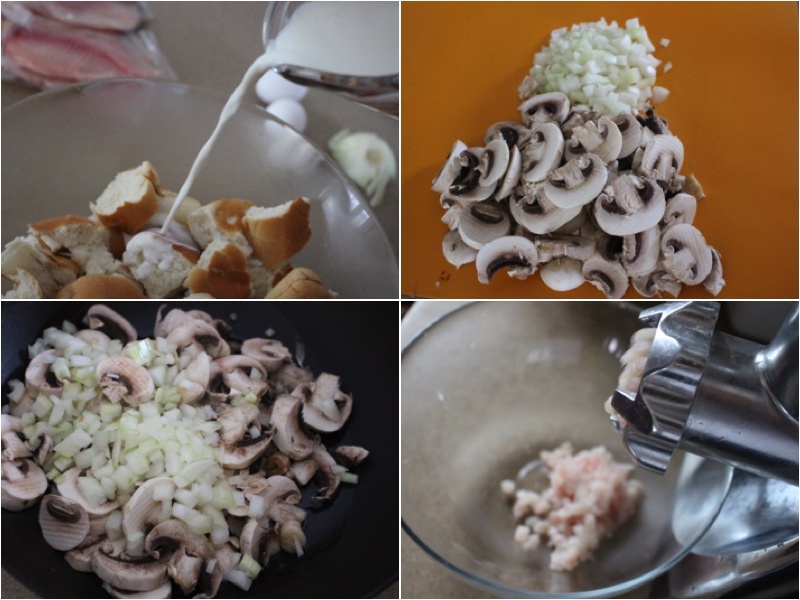 Using a table spoon take portions of fish mixture and add 1 tsp of your mushroom mixture. Fold over your fish mixture to make an oval. 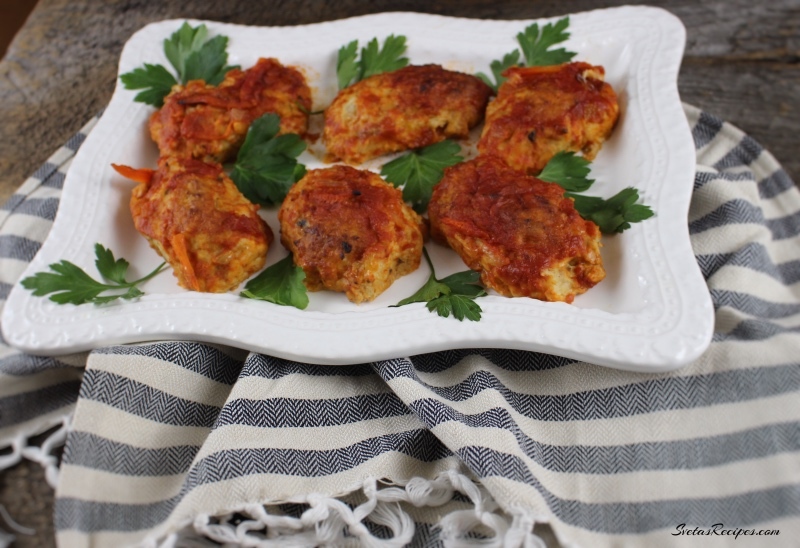 Place your fish cutlet on a baking pan with parchment paper. Repeat this process to fill up your baking pan. Preheat your oven to 375ºF, bake your cutlets for 20 minutes. Wash, dry and cut your carrot and the other onion. TIP: DIP YOUR HANDS INTO COLD WATER SO THE FISH MIXTURE DOESN’T STICK TO YOUR HANDS AS MUCH. 4.) Place your carrot and onions into a hot oiled skillet and fry for 5 minutes on a medium temperature. In a separate bowl add your tomato sauce and your water. Mix together well and pour it into your skillet. Fry for 5 more minutes on a medium temperature. Take your cutlets out of the oven and pour your sauce over all of them. Bake again for 40 minutes on 375ºF. Place on a serving dish and enjoy. This Fish Burger's, stuffed with mushroom's recipe is one of many delicious,traditional Ukrainian recipes. If you attend Slavic weddings, you most likely tried these Fish Burger's or very similar ones. 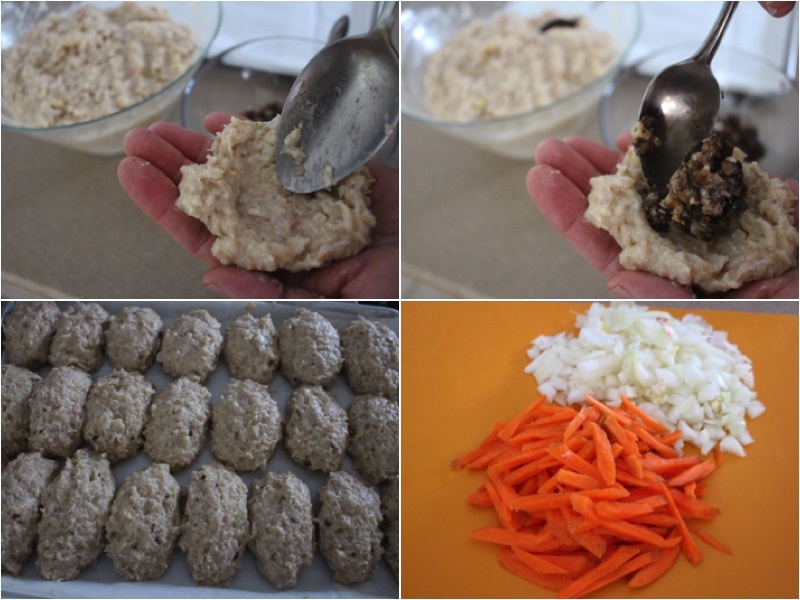 This is definitely a must try recipe, especially if you are trying to eat healthy foods. In a large bowl add your bread and milk. Let it sit for 30 minutes, wash, dry and cut your mushrooms and onions. Place your mushrooms and onions into a hot oiled skillet. Fry for 5 minutes on a medium temperature. Ground your fish file into a large bowl with a grinding machine. Mix your bread mixture with a blender so it would be in smaller pieces. In the same bowl add onion, eggs, seasoning, crushed garlic, fish file and mix together well. Also grind your mushrooms into a separate bowl with your grinding machine. 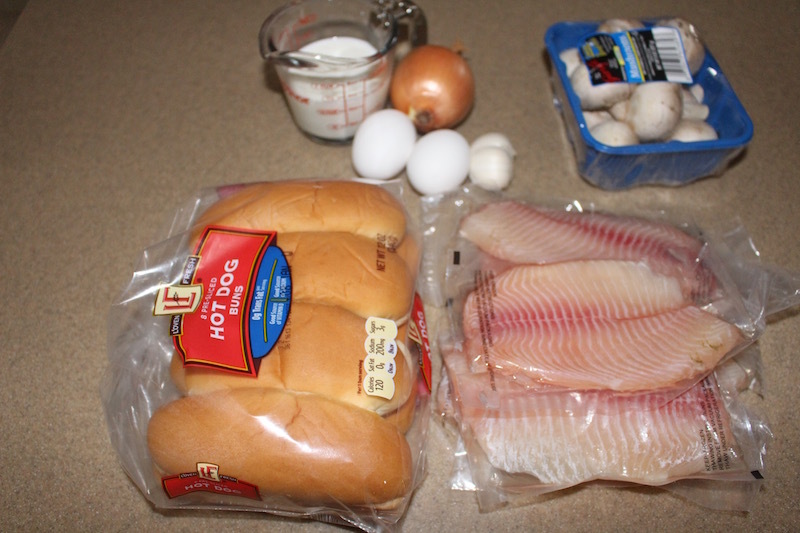 Using a table spoon take portions of fish mixture and add 1 tsp of your mushroom mixture. Fold over your fish mixture to make an oval. 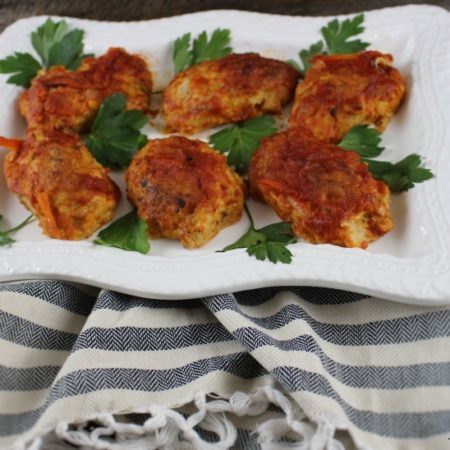 Place your fish cutlet on a baking pan with parchment paper. Repeat this process to fill up your baking pan. Wash, dry and cut your carrot and other onion. 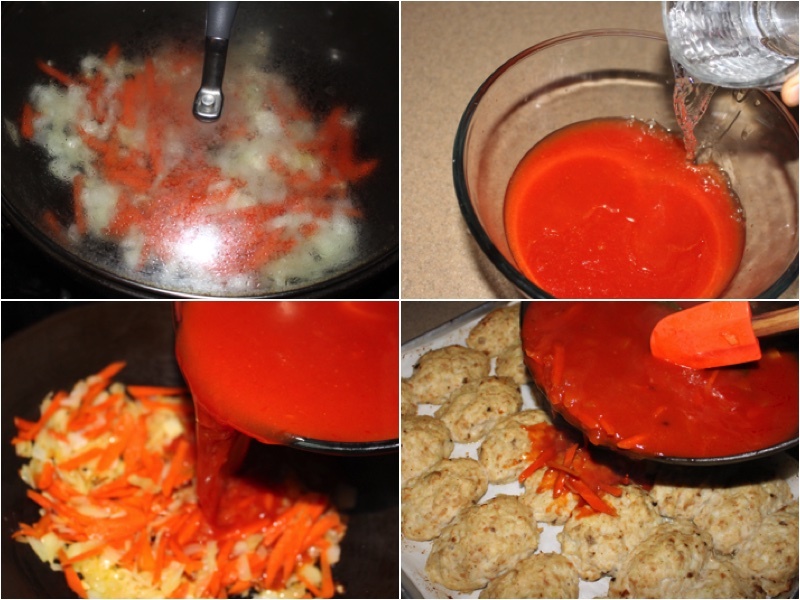 Place your carrot and onions into a hot oiled skillet and fry for 5 minutes on a medium temperature. 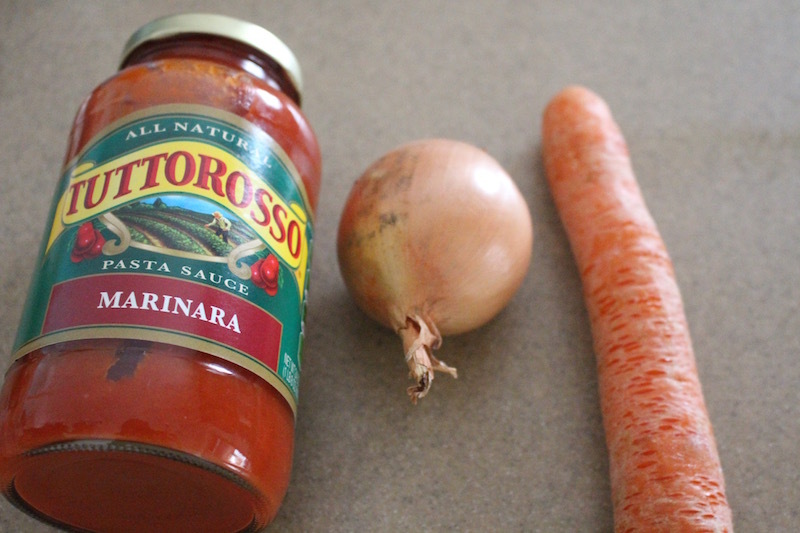 In a separate bowl add your tomato sauce and your water. Mix together well and pour it into your skillet. Fry for 5 more minutes on a medium temperature. Take your cutlets out of the oven and pour your sauce over all of them. Bake again for 40 minutes on 375ºF. Place on a serving dish and enjoy.